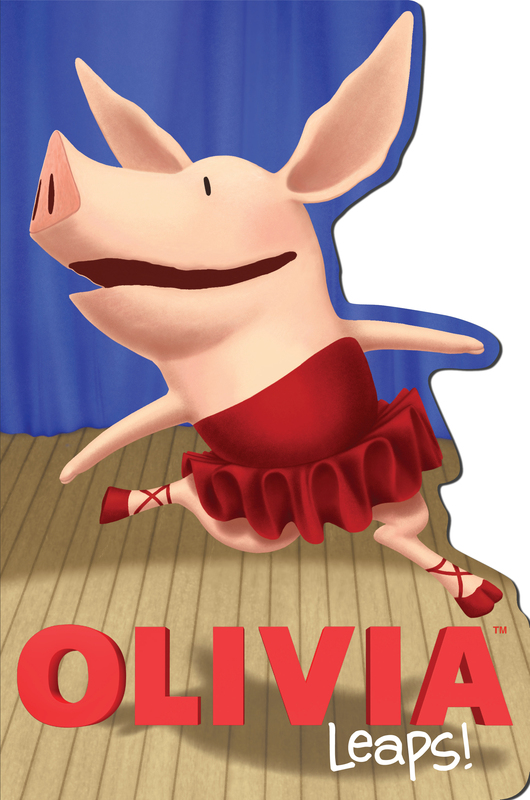 When Olivia and her family go to the ballet, Olivia decides that she wants to be a ballerina when she grows up. Whether or not she's center stage, Olivia is always a star! Book Cover Image (jpg): OLIVIA Leaps!